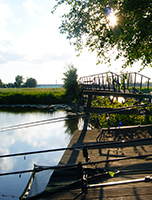 This Carp Pit is een unique piece of nature in the Krimpenerwaard with a historical link to being an old ice rink with a small house at the waterfront. 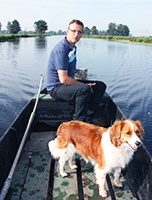 The wide open water is an ideal living space adjacent a channel (wetering) which runs from Ammerstol tot Lekkerkerk. 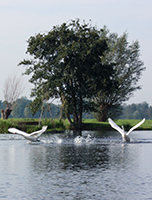 You will experience a very free feeling in a typical Dutch (polder) landscape, without any adjacend road traffic or walking trails. 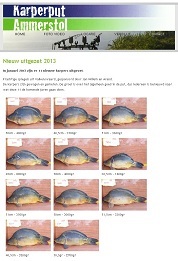 In January 2012 we added 77 beautifull French carps from Carp Farm. More comfort at your service. A new solar power system is installed. 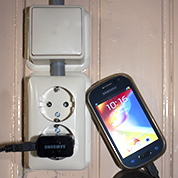 You can charge your mobile devices, use electric light and boil water for thee or coffee. Electric/gas cooler available. Be at ease, in our remote natural environment with natural energy. Good fish meal pellets will increase your fishing pleasure and success, while we keep out carps healthy. 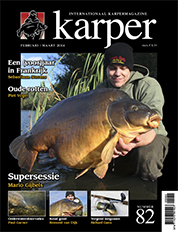 For the customers who place a reservation at the Carp Pit, we sell 25kg bags for €35,00. Seperate orders are possible for €45,00 per bag. 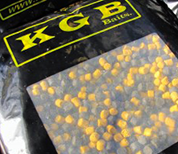 These originele KGB Baits fish meal pellets contain 37% protein and 8% fat. Do not forget to order enough pellets for your stay. Going by boat to the Carp Pit for a bag of pellets is possible, but is not the intention. 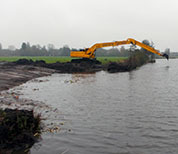 At November 2013 the size of the Carp Pit has been increased. The adjacend piece of land has been bought to create more and better fishing spots. With a long arm the little dike and a large piece of the land has been digged out. During season 2014 the new inlet has been tested with positive results. Below the vegetated inlet at the end of 2014. 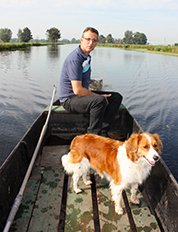 Pushing the canal boat (schouw) with muscle power is now history. 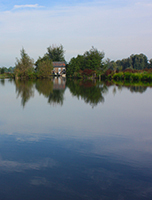 De canal boat is equiped with quiet electric motor which brings you within ten minutes to the Carp Pit lake. We will bring you and your gear to the Pit, free of charge. 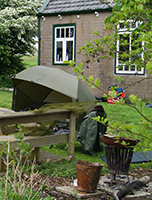 Visit our Facebook page and become friend of the Carp Pit Ammerstol. We will not spam your mailbox, but if we have news to announce, you will be updated.